Nowadays we live in the power generation, everybody knows that. The video game industry is getting bigger and bigger every second; now it’s all about graphics and performance, (it seems) nothing else matters… Gamers are spending thousands and thousands of dollars every year in order to set up the ultimate PC rig and brag about or enjoy the ultra graphics settings. Is there any sense on this? Every month a new graphic card or some other random piece of hardware is released, with even more capability and power, meaning more money to be spent. That’s one of the main reasons why I only have eyes for consoles. With consoles you don’t have to worry about poor performance or anything like that (except some games, but that’s the dev to blame); it’s all set up already and ready to enjoy. Since power and resolution is trending, some of the most important console makers are trying to deliver alternatives for high graphic pc gaming, such as the PlayStation 4 Pro and the recently released Xbox One X. The first thing most people mention when a new game is released are how good or bad graphics are. Why? It’s just an endless quest for realism at all costs. I’m pretty sure the most important thing is the story or the gameplay, depending on the case. But don’t get me wrong; I do like how impressive games look lately. Despite that, I really miss new games with that “old spirit” and that lead me to my recent journey; as no modern games could provide a similar gameplay sensation, I went back in time to find some soul in the roots of gaming. And I’m not the only one, of that I’m sure. I’ve read some articles about the increasing interest of gamers in retro gaming for the past years and it just keeps growing. One of my most remembered games, GTA Vice City released a long time ago, and it is still my favourite. The fancy GTA 5 graphics won’t change that. Becoming the king of Vice City streets as Tommy Vercetti is a great experience, despite the resolution or frame rate. GTA Vice City might be the most played game by us, the two founders of this website, me and my great friend Aday. And every time we come back to replay it once again (we’ve lost the count on how many times we have finished the story) it never gets old. For those of you who have sadly missed this title, here’s a brief story summary and some lines on why it is such an important game for me. You are in control of the “Harwood Butcher“, the one and only Tommy Vercetti himself, a thug and member of the Forelli mafia family in Liberty City. Tommy didn’t learn anything at jail apparently since the first thing he does once he gets out is basically agree to an important drug deal set up by his old boss, taking place on the Miami inspired and fictional city of Vice, aka Vice City. The drug deal gets busted by the DEA and all that’s left is a main character with a huge money debt with the Forelli family. 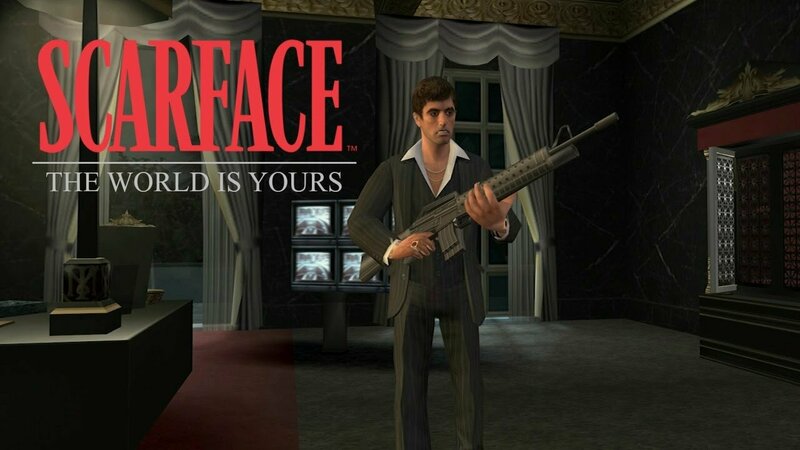 The Scarface game features some fast paced shooting, an amazing soundtrack and the best playable version of the movie. As a curious fact, the voice is not done by Al Pacino himself but the voice actor nailed it. Now, getting back to the purpose of this article, my exciting journey began a couple of months ago; it was about time to do some research and get to it. Some of the following games might not be “retro enough” for some people due to not being “old enough“, despite that, please allow me to consider them retro since the way I see it, retro can’t be measured with time but with feelings instead. 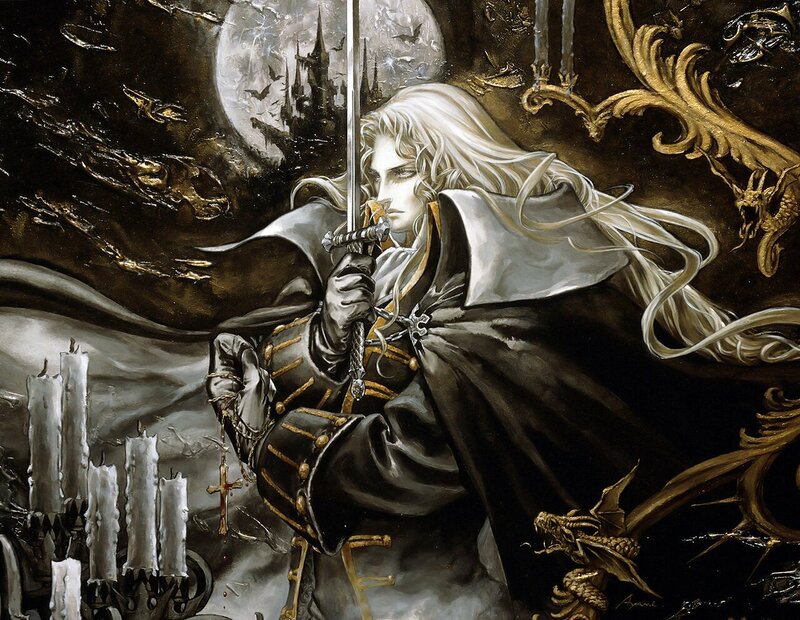 One of my first discoveries was Castlevania Symphony Of The Night (Xbox 360); what a game! I always wanted to give it a try since it actually reminded me of some great GBA games. 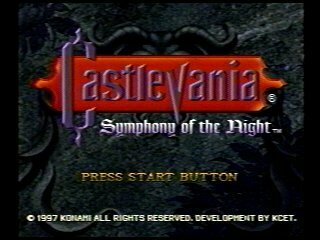 A 2D scrolling platforming RPG telling a vampire related story… What else could you ask for? But don’t let others tell you how good it is, just try it! I was also lucky enough to play Medal Of Honor Airborne (thanks to Games With Gold and backward compatibility) both campaign and multiplayer and it feels right the way a shooter should feel. Each mission had a great plot and you had total freedom to approach any given objective on your preferred order. COD and some other shooters are too worried about boring and generic space wars and that ain’t for me. 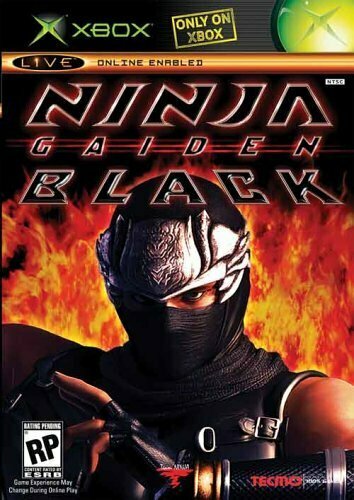 Ninja Gaiden Black (also brought by backward compatibility) is an Original Xbox game that I had to pay a visit to. The Black edition is basically Ninja Gaiden plus the additional content released and some improvements. 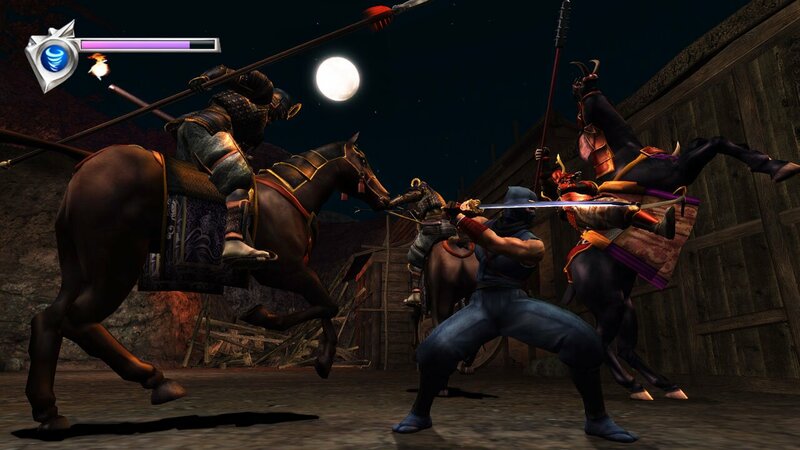 I had only played the third entry on the Ninja Gaiden series and I must say that the first one is amazing. I don’t want to mention graphics, but due to how old this game is, I can only have positive words on the visual aspect, but some credit should probably given to the fact that the game is running on an Xbox One S. Anyway, gameplay wise I must say this is a masterpiece, and I haven’t played much yet, so I can only imagine how many hours of fun and joy are left for me. In addition to that, I’m seriously considering the SNES classic mini as my next purchase. It has a decent price tag and it includes 2 controllers and 20+ games, with unreleased content as a huge bonus. Seems the perfect buy in order to keep me busy on my personal quest! 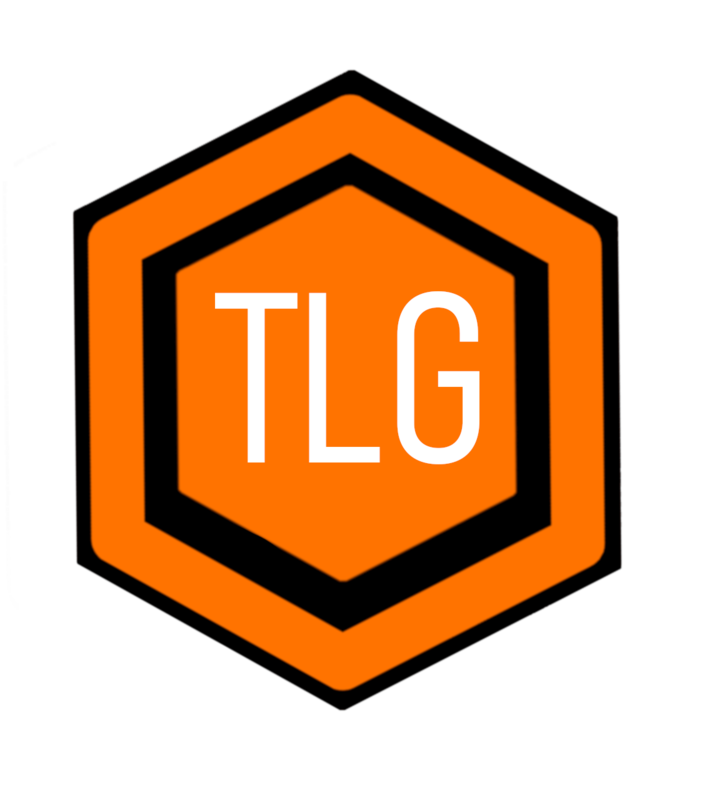 As one of The Loot Gaming co-founders, I wanted to make sure to have a deserved spot on the site just for Retro Gaming. It’s all about passion; the same passion I was suddenly losing is the very same one I got back once I started playing some of the games I mentioned earlier. Are there any retro games I should try? What are your favourites? Please let me know on the comment section and stay tuned to The Loot Gaming for more retro stuff! I'm really passionate about gaming in general, but I really love sandbox, shooters and strategy games. I usually play on Xbox 360, Xbox One and PC. I'm also a freelance journalist, law student, guitar player and musician. Wanna talk? Just DM me on twitter!